It is completely natural to want to look your best! When we look good, we feel good. Our self confidence rises in both social and work settings. Sometimes a little help with facial rejuvenation can go a long way. One common approach is a facelift. Another option you might look for is fillers. Which leads to the question – what exactly is the difference between a facelift and fillers? Fillers are often used to give you a more youthful look. However, eventually there comes a time where your doctor suggests a facelift instead. While both are highly effective in turning back the clock, they have key differences. Read on to learn about the two procedures and which one is most appropriate for you. Fillers are injectables used for maintenance of a youthful appearance. This means they target fine lines and wrinkles, almost erasing them. As a result, your face looks fuller and younger. Fillers target areas where your youthful, plump face is starting to slide down with gravity and loss of support. They are injected into different parts of your face. Fillers usually contain hyaluronic acid, which is produced naturally in your body. The results from fillers can last anywhere from six months to two years, varying based on the type of product used. Popular filler brands include Restylane, Juvederm, and Voluma. If you’re just starting to see signs of aging, dermal fillers like these can be used to slow the aging look down. Remember different fillers are designed for different parts of the face. Do not be surprised if your plastic surgeon recommends a combination treatment of different kinds of fillers for fine lines versus deeper ones, and a neurotoxin like Botox or Dysport for other areas, too. Sometimes these approaches help prevent that tired look we get sometimes in the eyelids, brows and cheeks. The goal is to keep the upper, middle, and lower face in harmony. This requires a keen eye with a comprehensive plan. A facelift is a more invasive procedure, but the results can last seven to ten years, sometimes even longer. The skin and fascia of your face and neck are tightened and the youthful fat gets repositioned over your cheekbones. We address fat and muscle issues in the neck and correct any problem areas with fat grafting. If you are in need of rejuvenation, a facelift restores volume back to the face and corrects sagging in both the face and neck. The work done is much more than skin deep, resulting in a look that removes the jowls and bands you see each time you look in the mirror. It leaves you looking decades younger and is very noticeable – in a good way! A facelift procedure is appropriate for women and men with firmly set wrinkles that aren’t amenable to touchups with filler. In some cases, filler is exactly what you need to address lines and wrinkles. In other cases, the amount of filler required to restore youthful harmony to the face is so much that it would produce an unnatural result. Be careful in these situations. 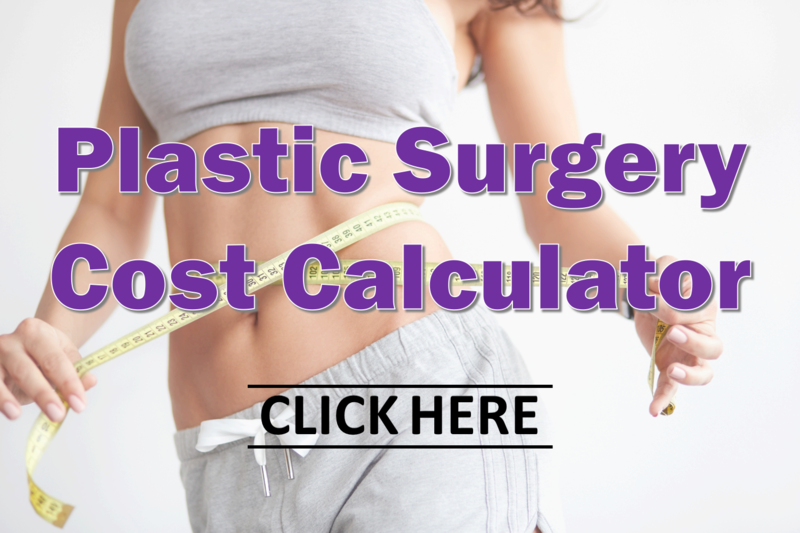 You could end up spending nearly as much as you would on a facelift for a very temporary result that fails to correct the underlying problem. That is why it is critical to see a board-certified plastic surgeon who has expertise in both treatment modalities – surgical and nonsurgical. She can then guide you to what fits your lifestyle, goals and budget. Both facelifts and fillers can do wonders in rejuvenating and restoring your face. Give us a call to schedule your consultation today!